During the 1890s, popular songs and sensationalist news coverage played a large role in drumming up support for U.S. intervention and the Spanish-American War. 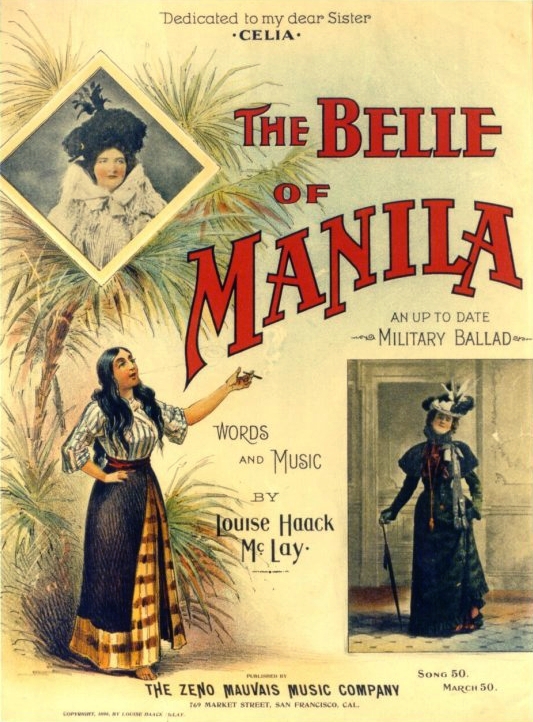 "The Belle of Manila," written in 1898, was one of many pro-war songs that were played in the homes of middle and upper-class families to build Patriotism and romanticize U.S. involvement abroad. This lady from the southern sunny isle. Source | Louise Haack McLay, "The Belle of Manila," (San Francisco, Zeno Mauvais Music Company, 1898) from PBS, Crucible of Empire: The Spanish American War, http://www.pbs.org/crucible/frames/_music.html. 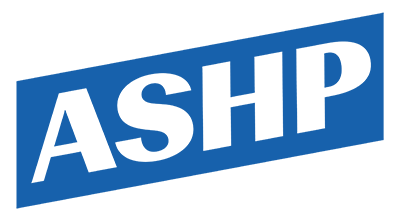 Cite This document | Louise Haack McLay, “"The Belle of Manilla",” HERB: Resources for Teachers, accessed April 23, 2019, https://herb.ashp.cuny.edu/items/show/848.